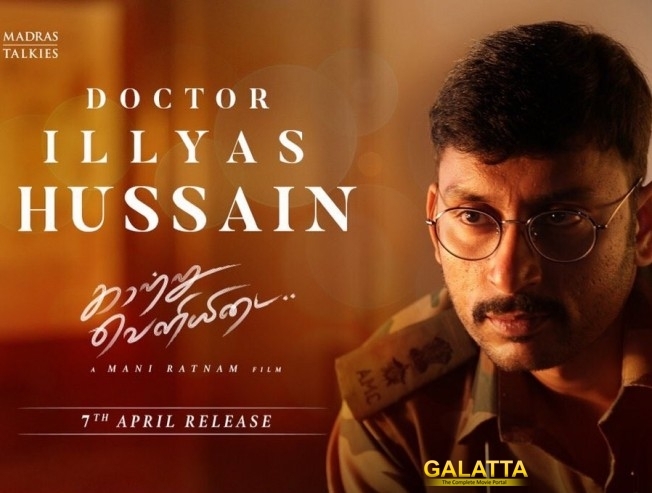 When RJ Balaji announced that he will be playing a character role in Mani Ratnam’s Kaatru Veliyidai, it raised a lot of eyebrows. He plays the role of Dr Illyas Hussain who works with Aditi Rao Hydari in the movie. RJ Balaji says that he has learned and unlearned a lot of things while working with Mani Ratnam. He even got appreciated by the legendary Mani Ratnam which Karthi couldn’t do it in the first couple of days of shooting. >>What is Mani Ratnam's next project? >>Much Awaited LKG BGM Video Is Here! >>RJ Balaji's New Comedy Video From LKG! >>New Troll Video From RJ Balaji's LKG! >>LKG spoofs this English TV series!